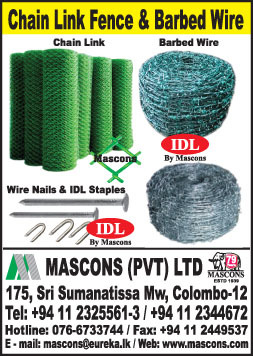 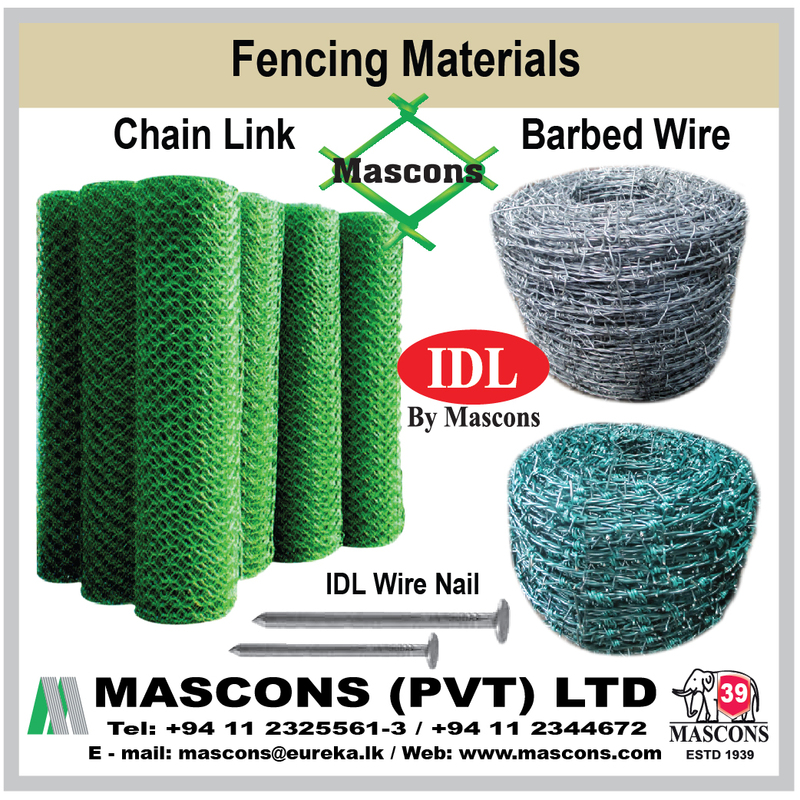 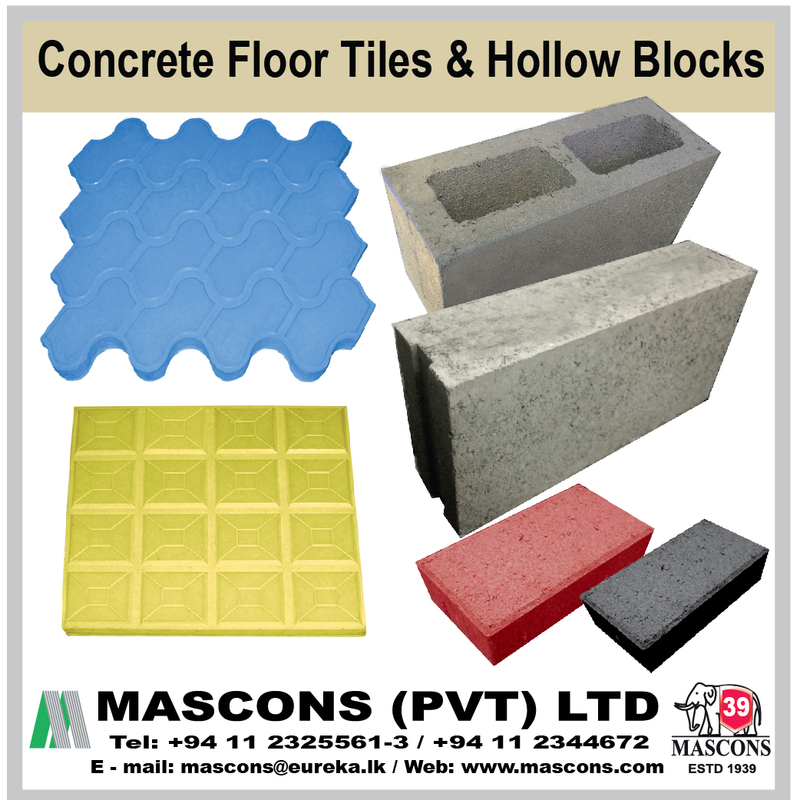 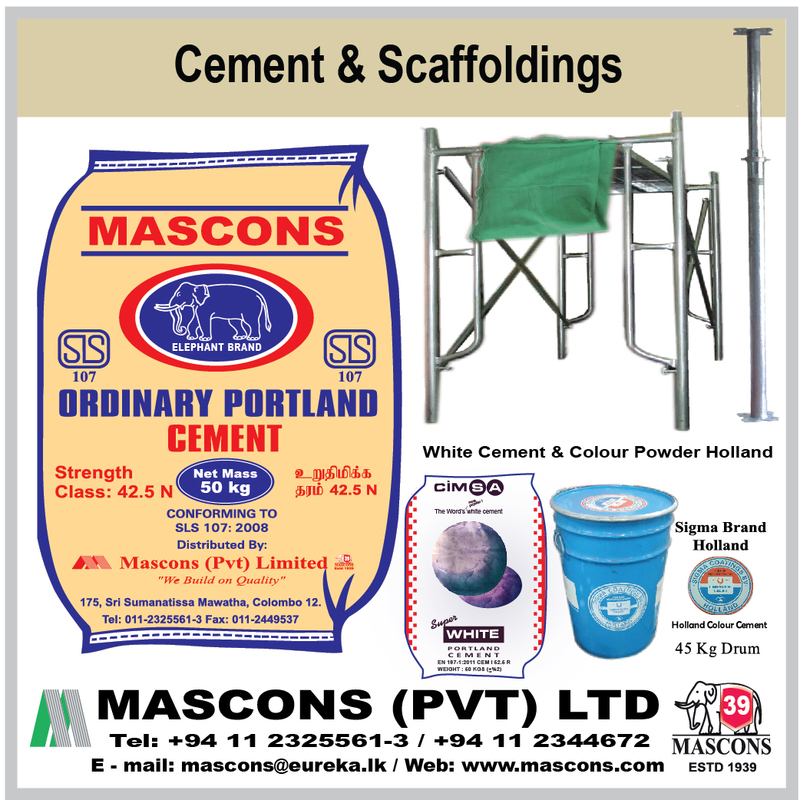 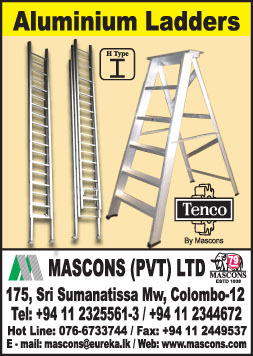 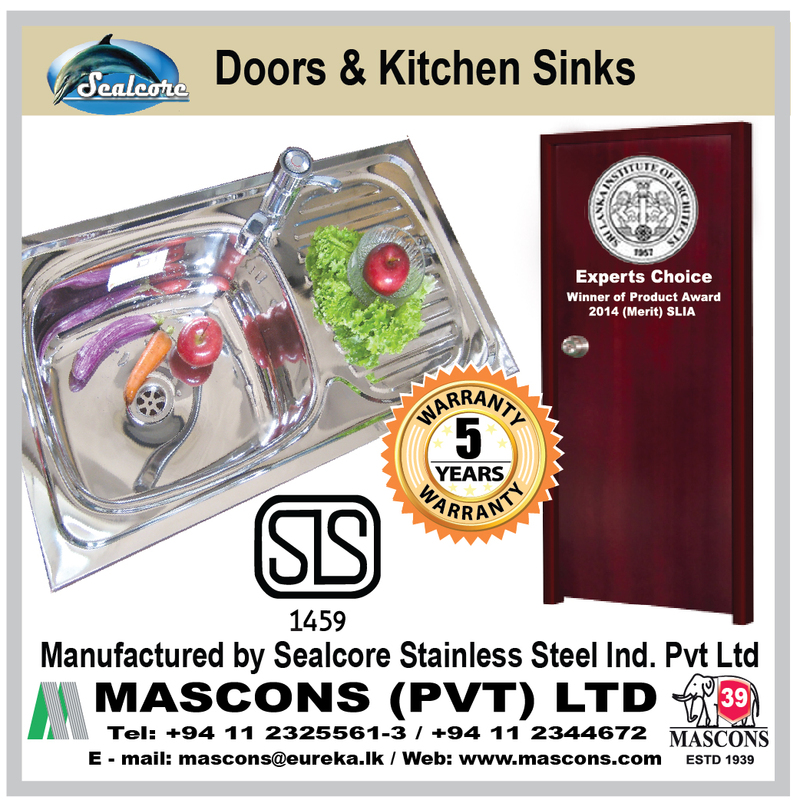 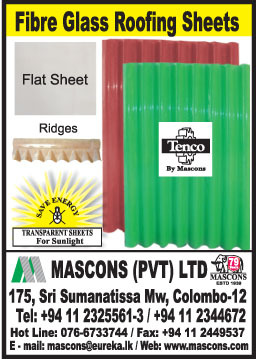 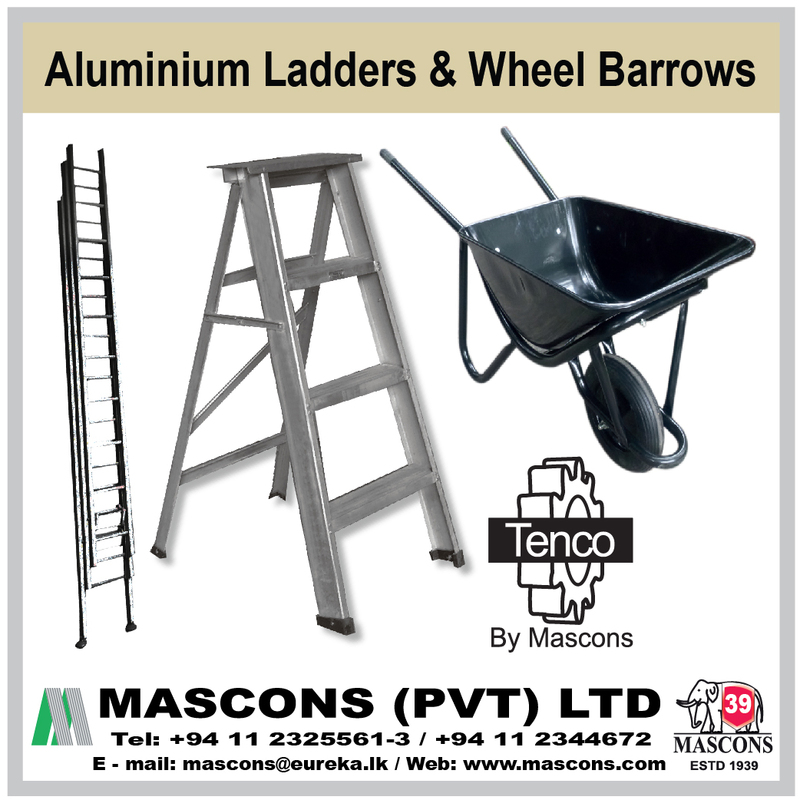 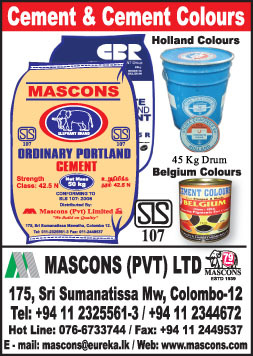 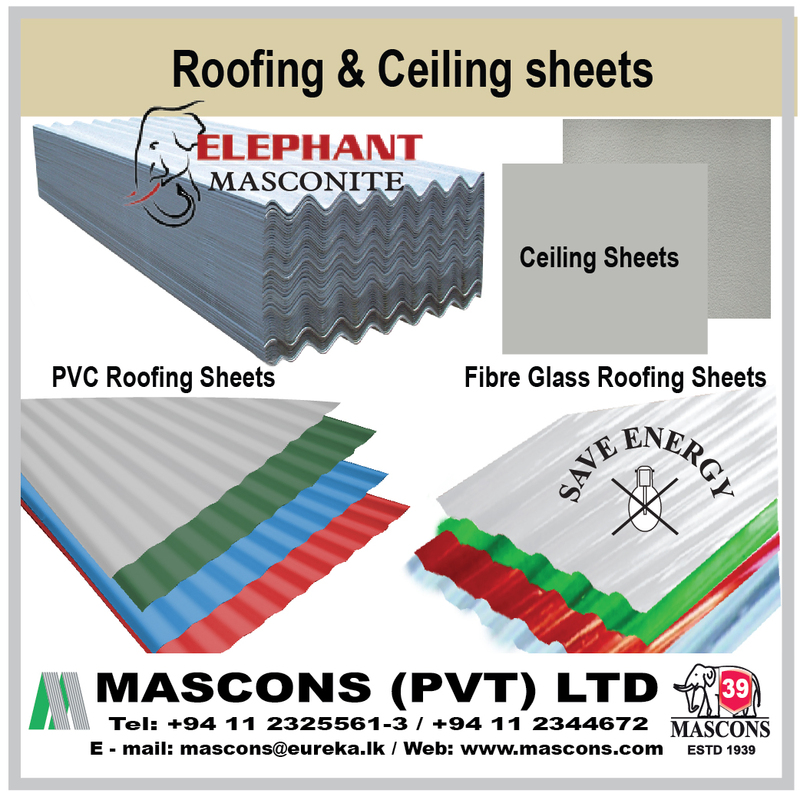 Mascons Hardware Stores was established in 1939 and today Mascons Group is one of the largest building materials manufacturers and distributors in Sri Lanka. 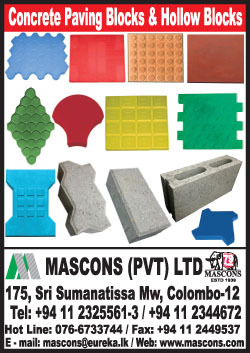 We manufacture, and Market 16 different building materials and import and distribute a vast range of building material. 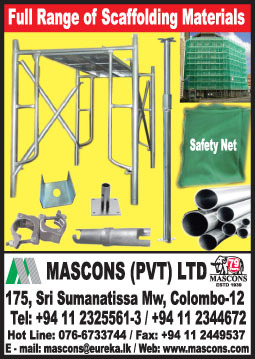 We have over 120 dealers Network Island wide with over 1,200 workers in the group.